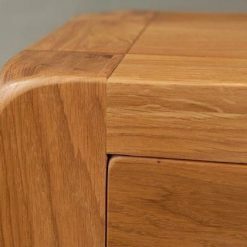 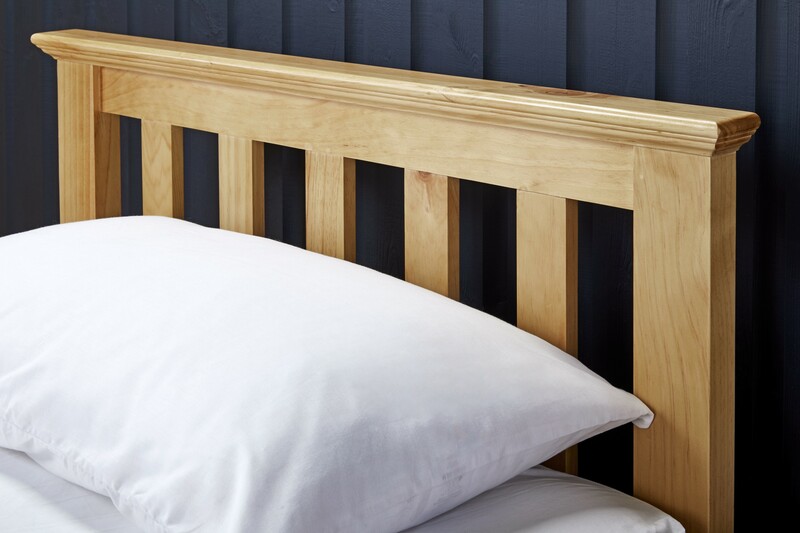 Crafted from pine – the wood that fills any room with natural warmth. 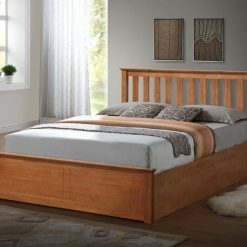 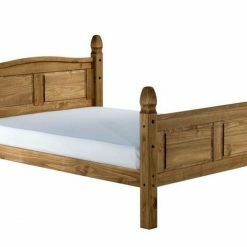 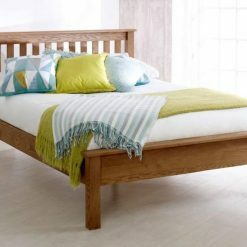 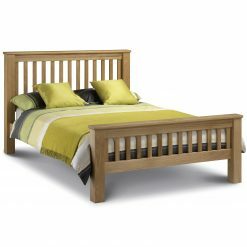 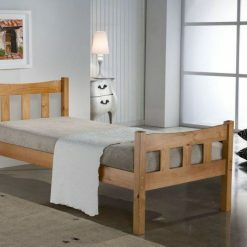 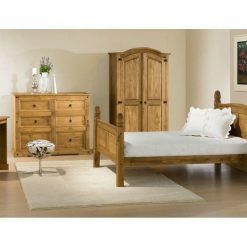 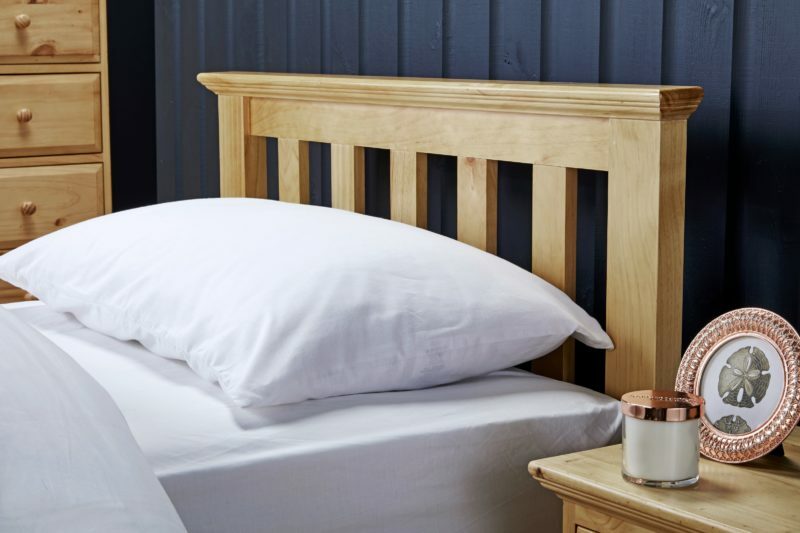 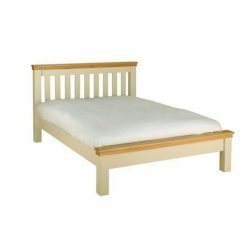 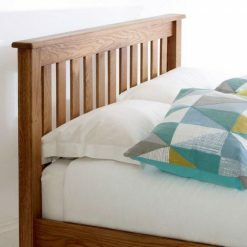 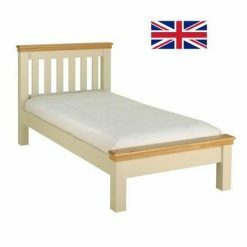 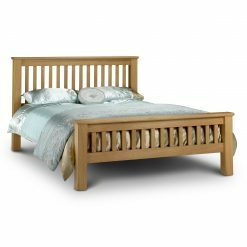 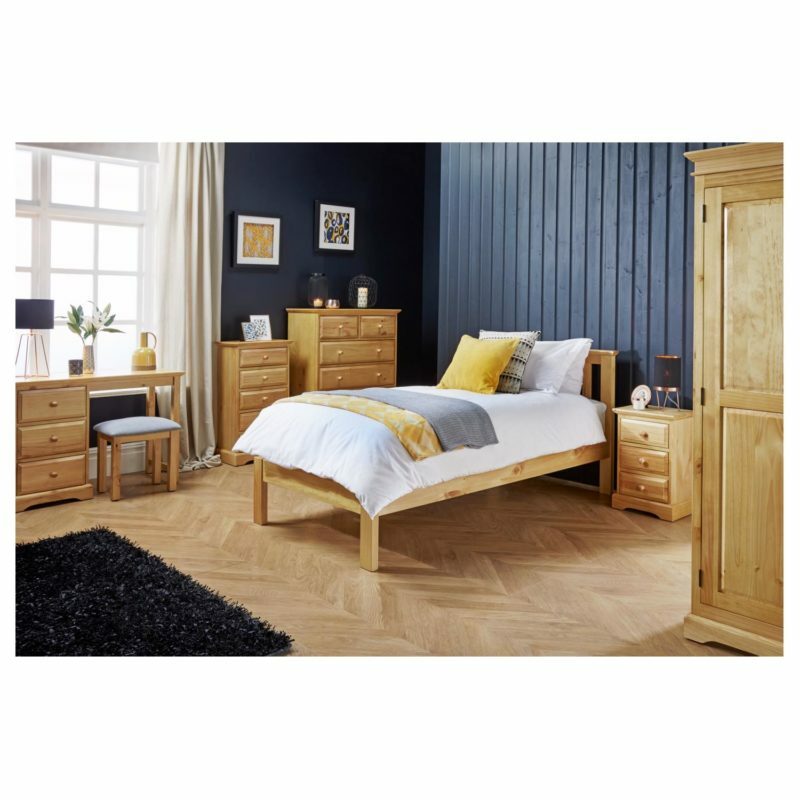 Coordinating perfectly with the Suffolk bedroom collection, this bed will suit a variety of bedrooms. 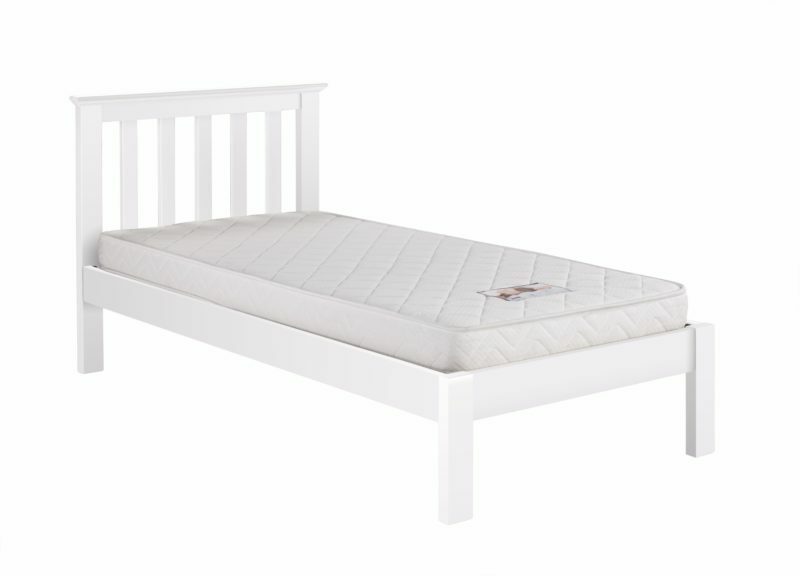 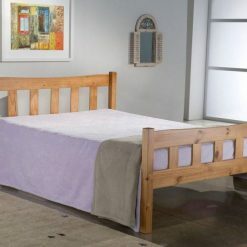 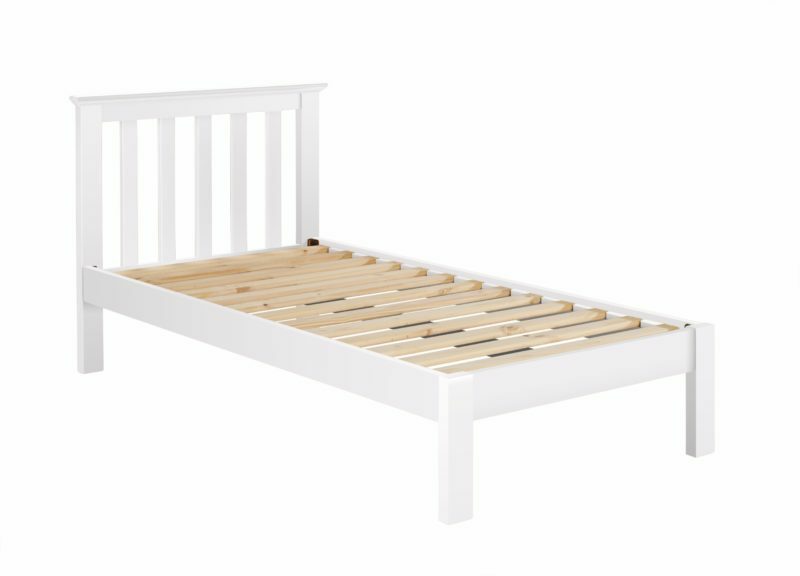 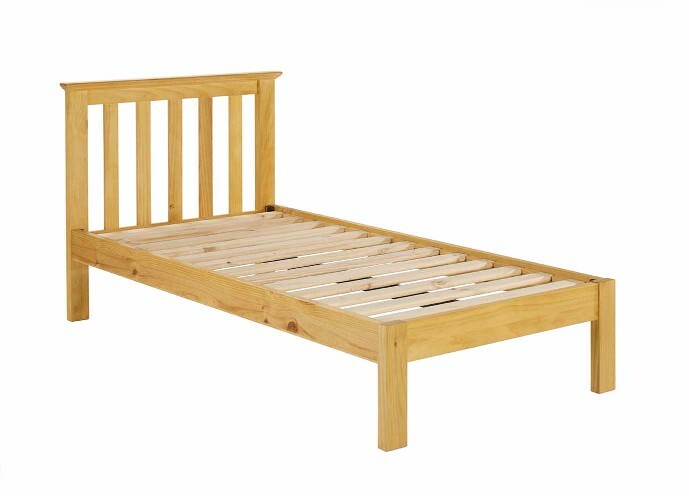 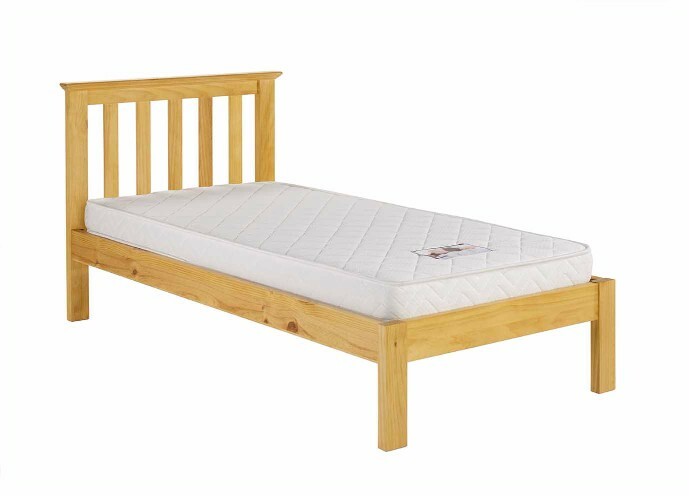 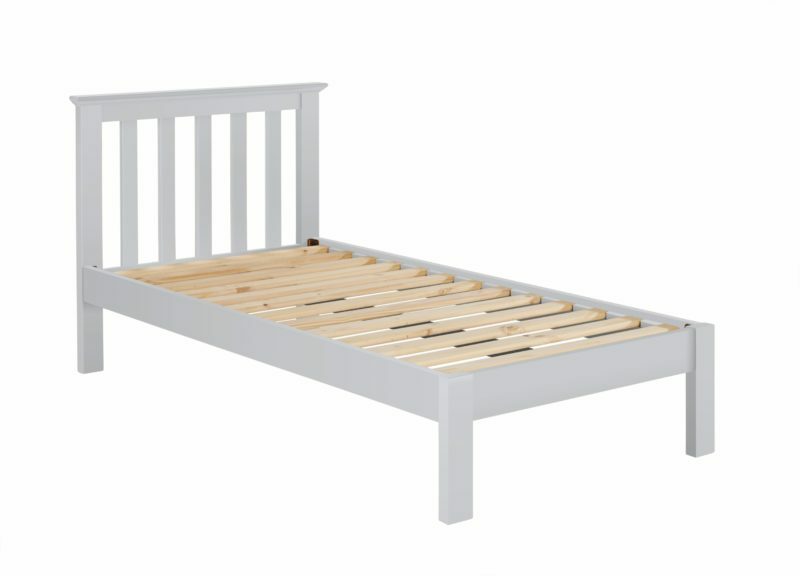 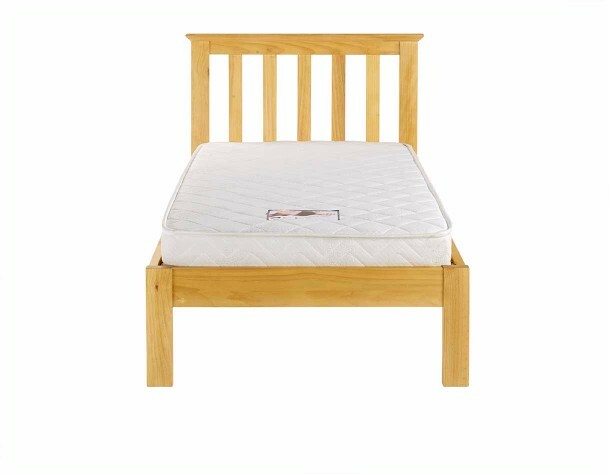 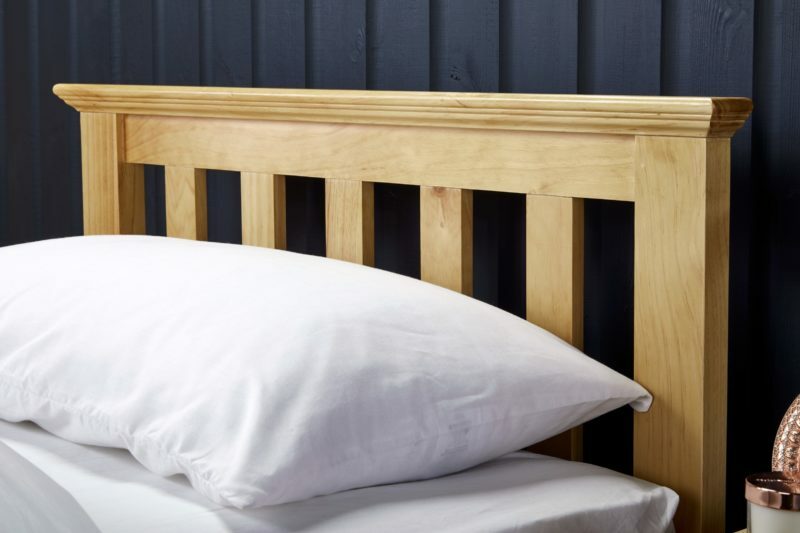 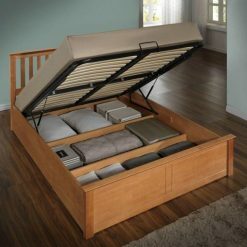 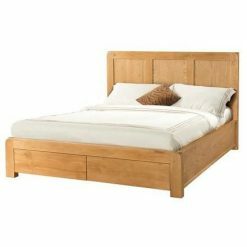 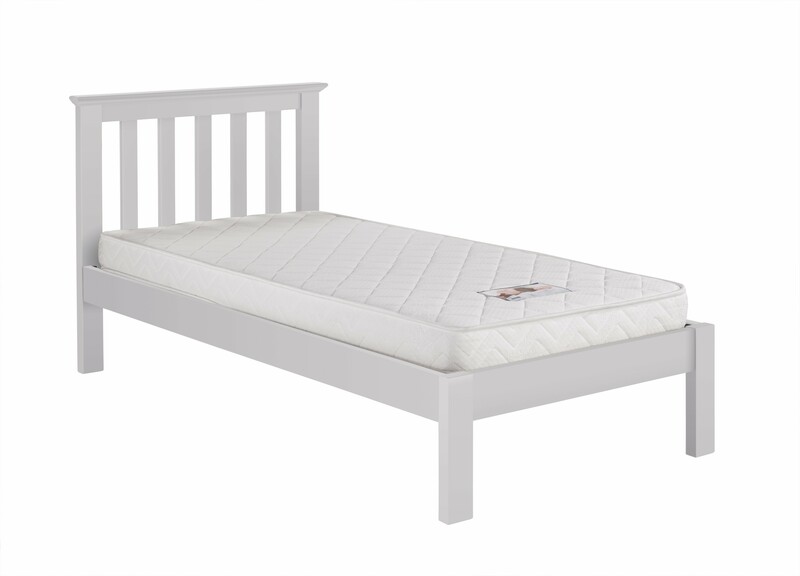 A solid slatted base provides firmer support for this frame and allows air to circulate beneath the mattress.